1. Ask your primary care practitioner to electronically send us your prescription. 2. Ask your primary care practitioner to fax us your prescription. 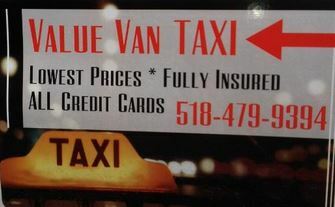 Our fax number is (518) 885-7460. 3. 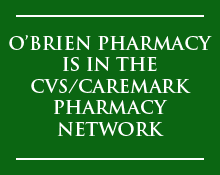 We can call your primary care practitioner to retrieve your prescription. Please fill out the following information so that we can call to retrieve your prescription.